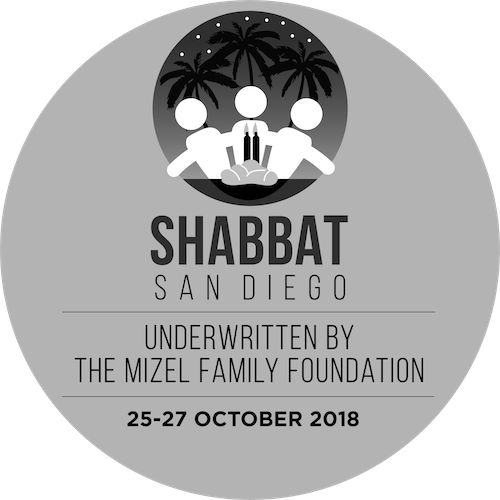 As a result of our communities experience at Shabbat San Diego people have mentioned they would like to learn more about their heritage and continue to enjoy the rituals and spirituality of Jewish tradition, both religious and cultural. So here it is, are asking our PARTNERS to reach out and offer a selection of continuing events and education classes to the affiliated and unaffiliated of our community. All are welcome to join us for our BEIT Midrash on Thursday evenings this fall. 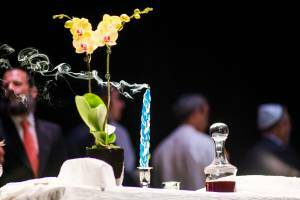 On each Beth El is Thursday evening you’ll choose from a variety of experiences and courses. Every Monday night at 7:30pm for one hour, men and women are invited to learn a Jewish topic of their choice at any level one-on-one with a chavruta (study partner) or to attend one of the thought provoking small group classes in a study hall environment. Mentors for everyone, on all levels of knowledge and observance. Coffee and cake are provided. There is absolutely NO cost to participate. 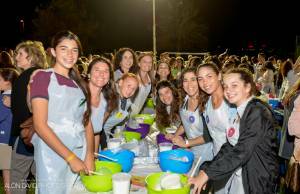 Partners in Torah SD is an independent organization that meets at The Lawrence Family JCC in La Jolla. 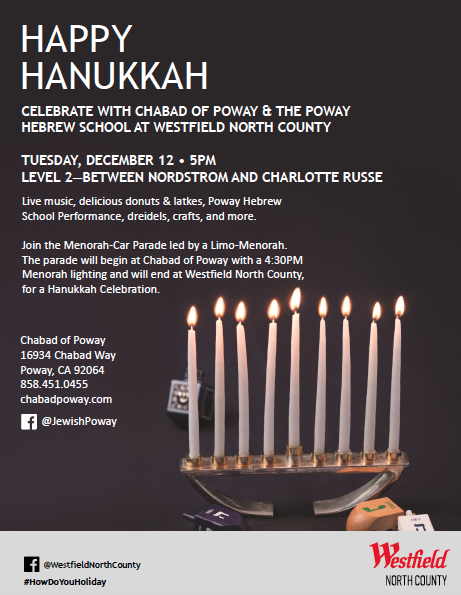 Anyone of any denomination, affiliated or non-affiliated with any Jewish organization is welcome. November 14-16 2019 Our Jewish Community Partners will all open their doors to give you a taste of what they offer throughout the year. Please log on and register to any events that peak your interests. 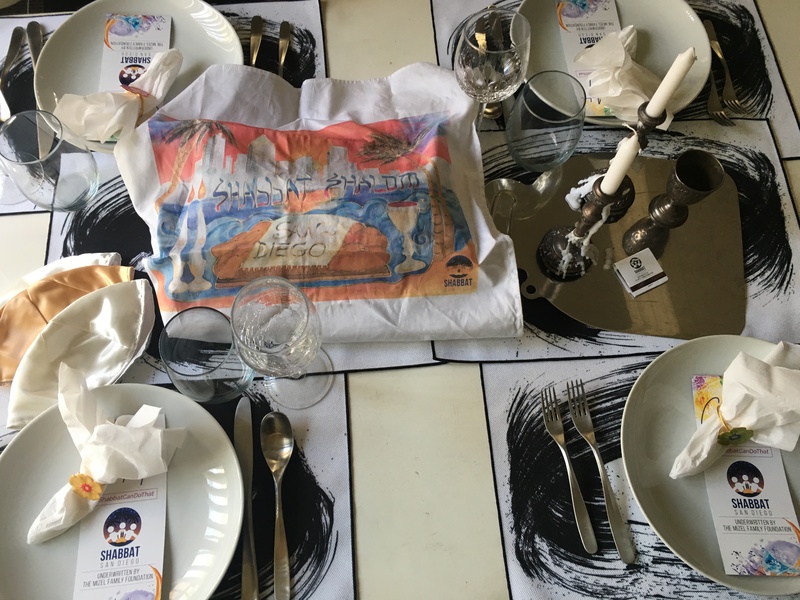 CHALLANGE 1,000 Shabbat Dinners in November!! Lets make it happen - register your dinner today!